"What Ever Happened to Baby Eliza?" - (8:30-9:00 p.m. ET, after an all-new OUR HOUSE) - Marietta's cousin, who she hasn't seen in more than fifteen years, returns to New Orleans. 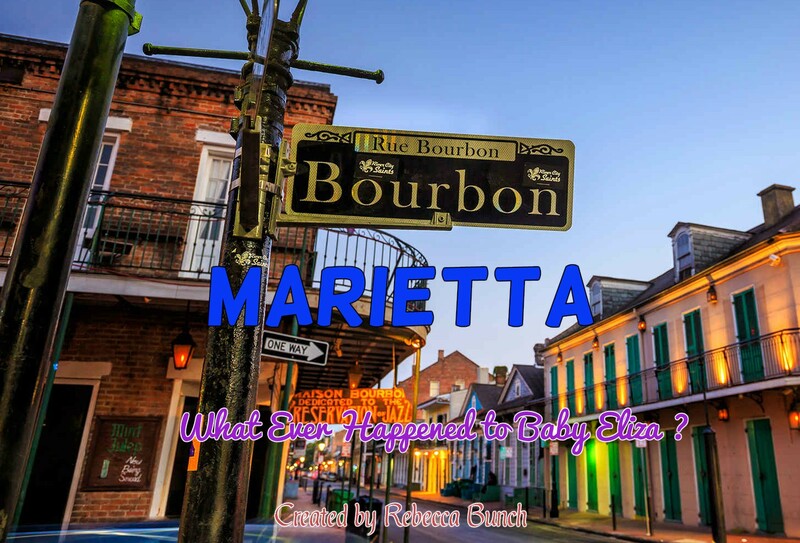 BEING AROUND ESTRANGED COUSINS IS A HARD THING - Marietta hasn't seen her much-younger cousin Eliza since she left New Orleans with her infant daughter in 2000. Now, Eliza has returned, along with her wife, daughter, son-in-law, and granddaughter, all in the hopes of reconnecting with the family. Marietta isn't quite so happy to see her, but her parents convince her to give Eliza a fair chance.